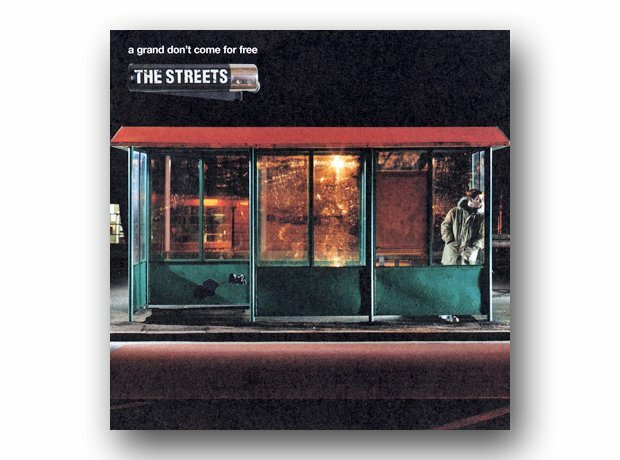 Mike Skinner must have arrogantly laughed to himself when he saw the 2004 shortlist. "Jamelia? Keane? Basement Jaxx? Joss Stone?! This is in the bag," he surely thought. His Jack-The-Lad concept album lost out to Franz Ferdinand, however, and he joined the great list of Mercury losers.